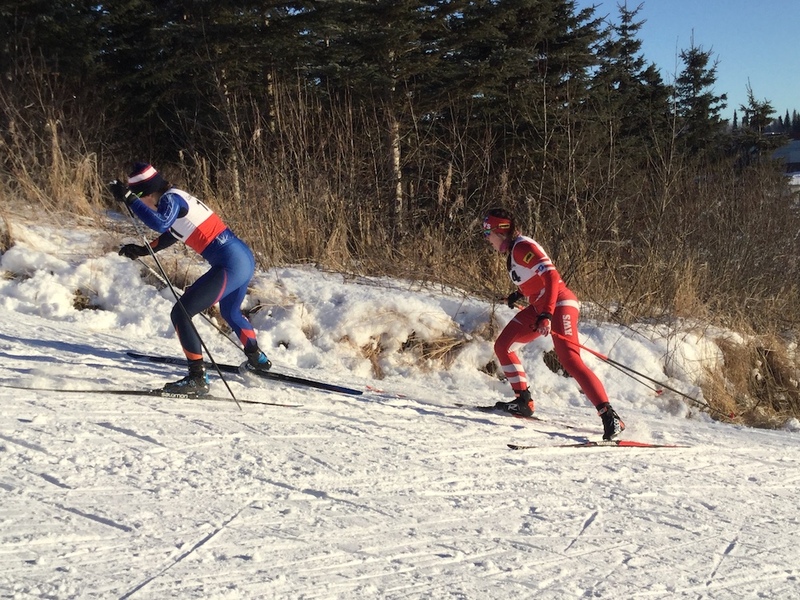 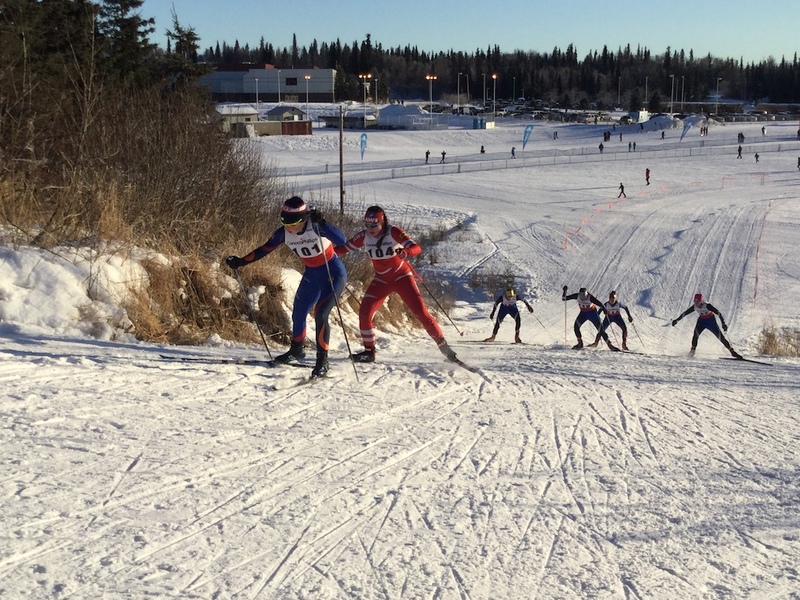 Cross Country Canada has named its two-athlete team to the Youth Olympic Games, to be held in February in Lillehammer, Norway. 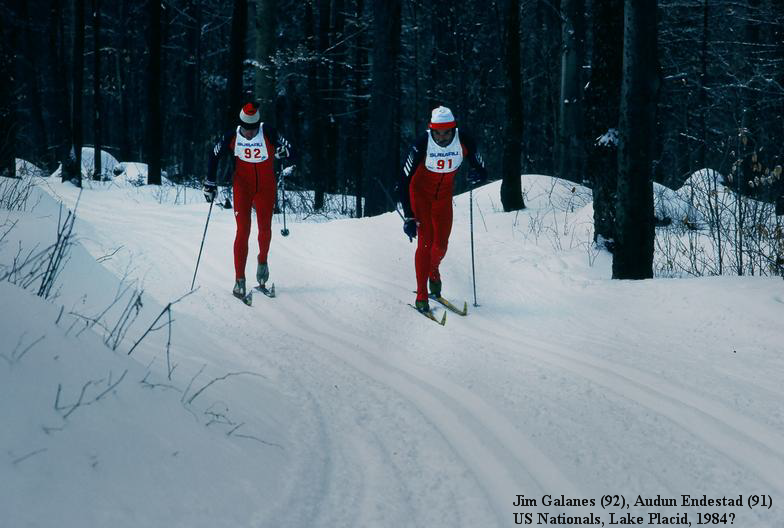 Athletes born between 1998 and 2000 from around the world will compete for top honors in the second edition of the Games. 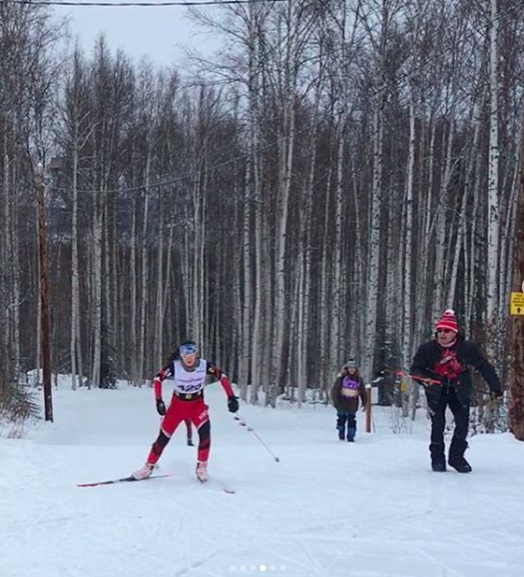 Annika Richardson of the Hollyburn Nordic Ski Club in British Columbia won the junior 5 k skate at the Sovereign Lakes NorAm and qualified 16th in the open sprint. 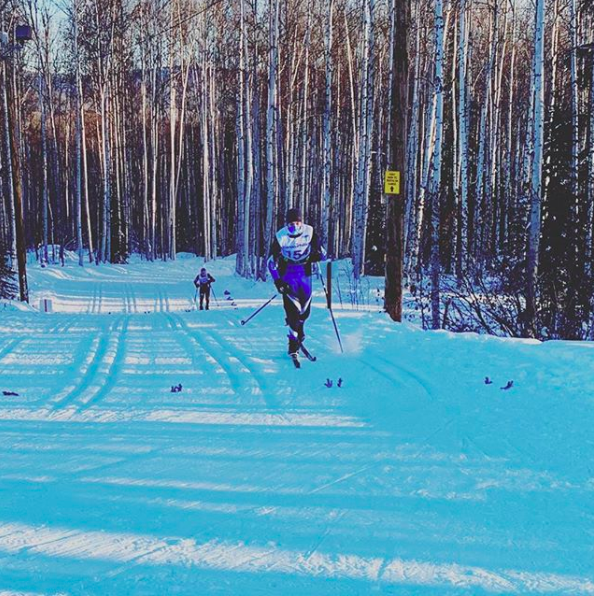 The weekend before in Canmore, she placed third in the junior sprint and fifth in the open 5 k classic. 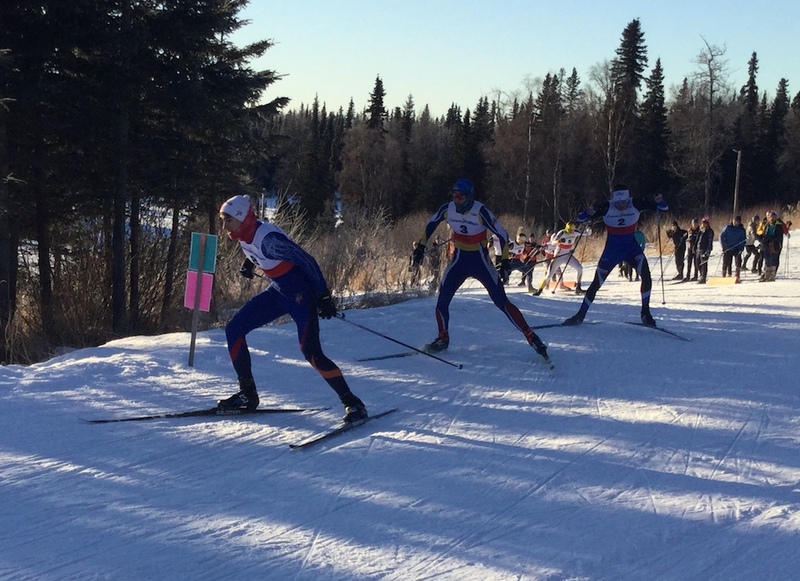 Levi Nadlersmith is a native of Boissevain, Manitoba, and skis for Downtown Nordic. 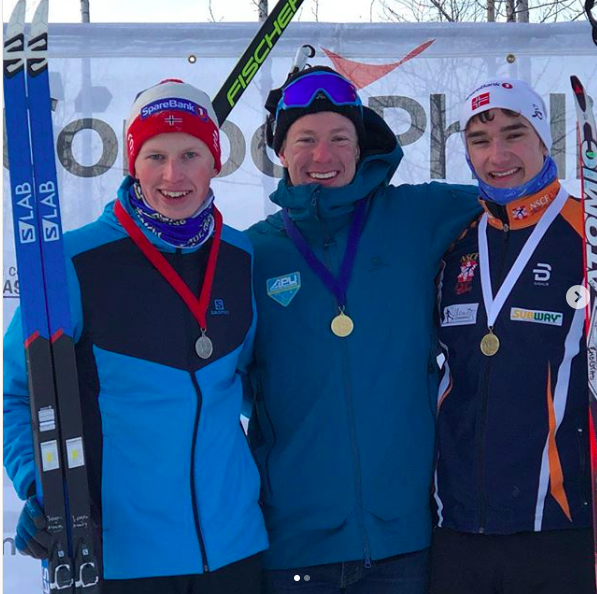 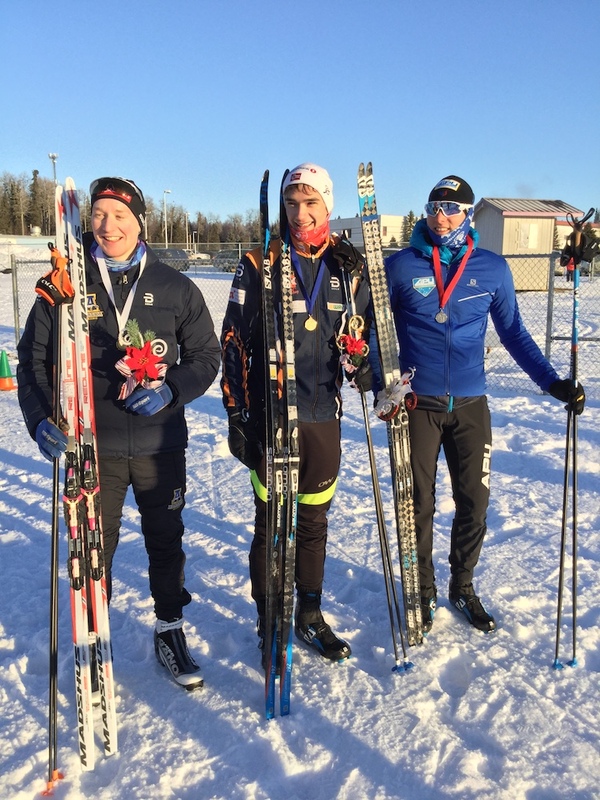 He won the junior 10 k skate at the Sovereign Lakes NorAm and finished third in the junior sprint at the Canmore NorAm, where he was also the fastest qualifier. 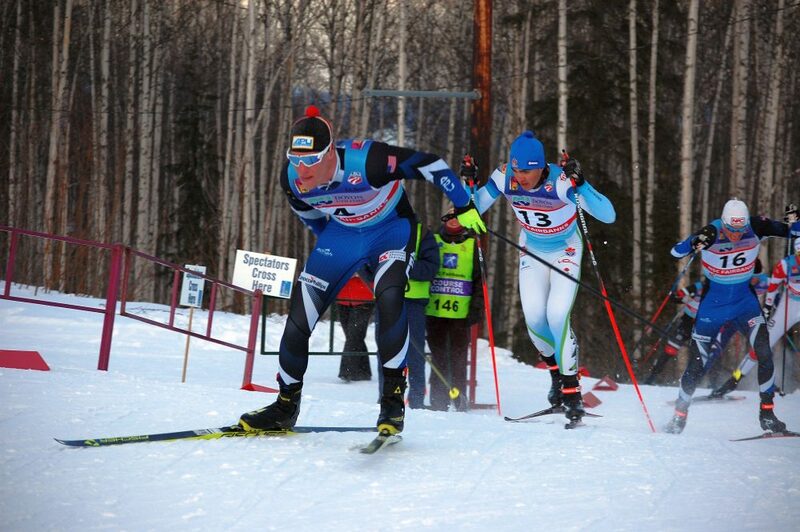 CBNT Everytime We Touch from Benjamin Swift on Vimeo. 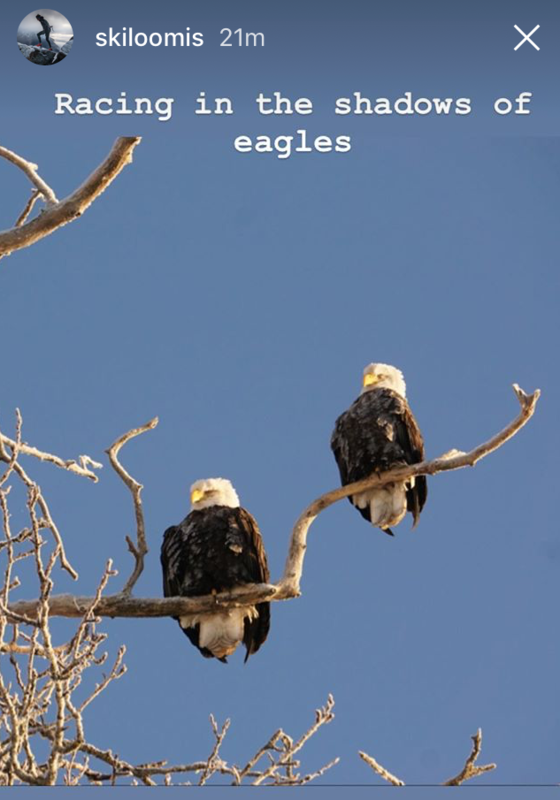 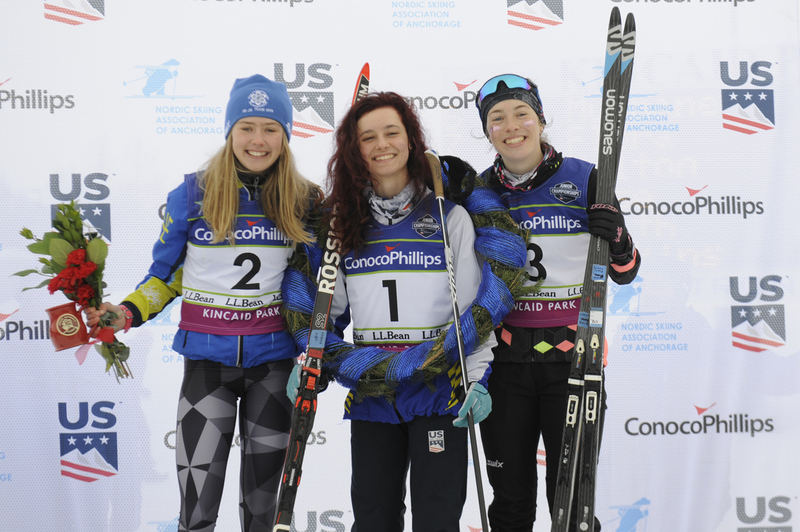 While at the 2015 Yellowstone Ski Festival in West Yellowstone, Mont., the Crested Butte Nordic Team put some sweat and hard work into filming the above video, directed by Benjamin Swift. 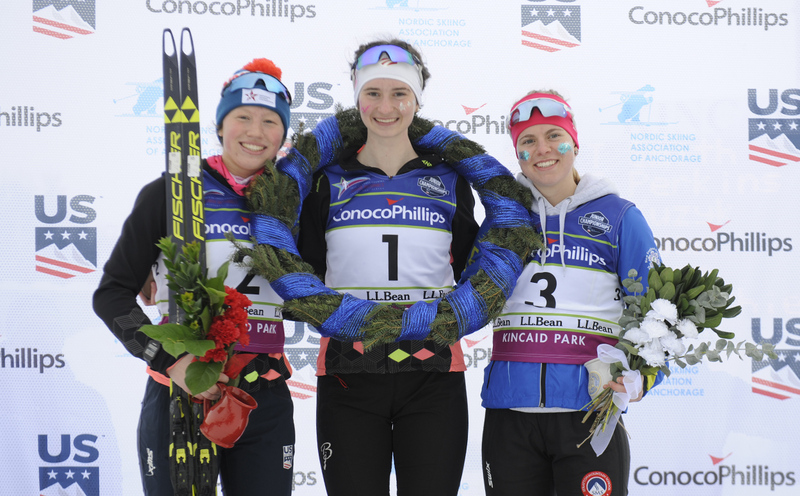 After winning the qualification round, Jessie Diggins has finished second in the 1.2 k freestyle sprint in the first day of competition at the 2014 U23 World Championships in Val di Fiemme, Italy. 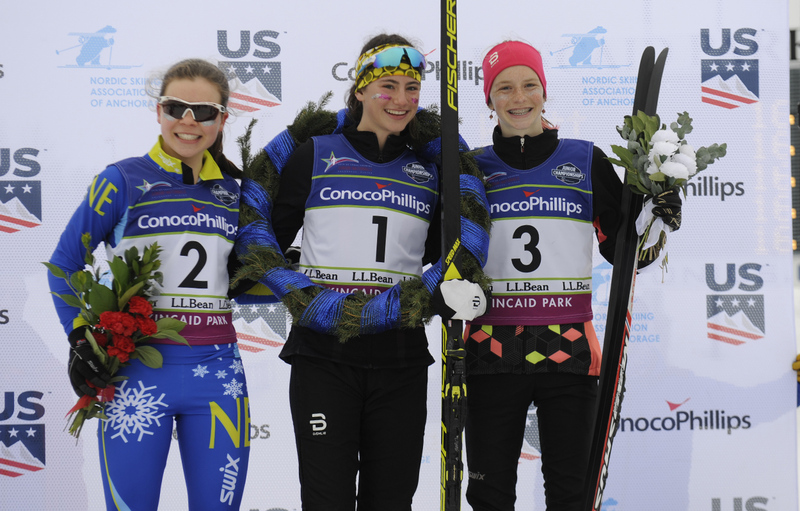 Diggins was bested by Elisabeth Schicho of Germany by just over two seconds in the A-final. 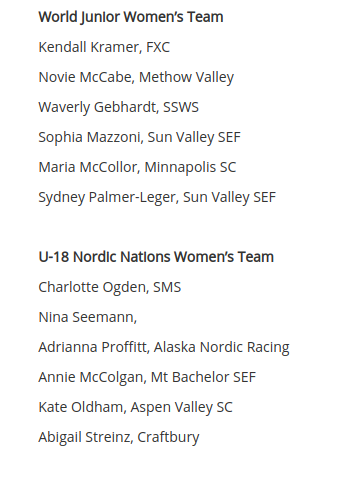 Two other North Americans cracked the top 30 with Canadian Heidi Widmer and American Annie Pokorny skiing to 19th and 28th. 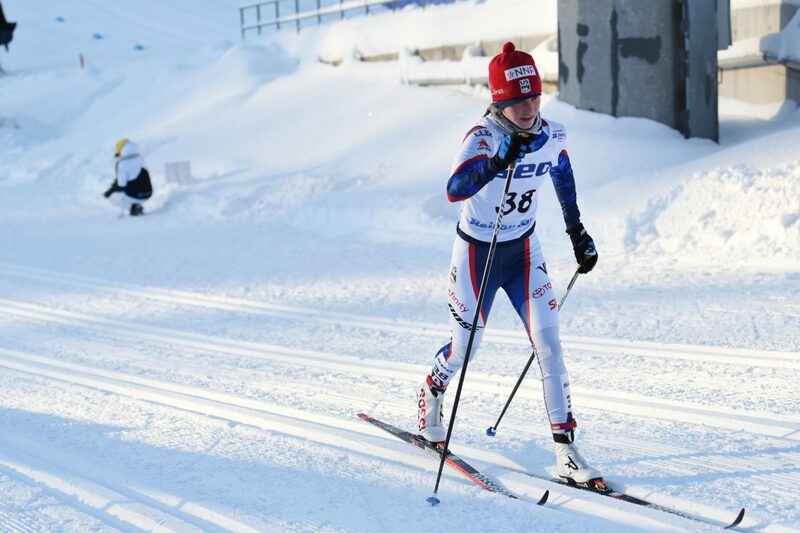 In the men’s 1.5 k race Sergey Ustiugov of Russia won both the qualification round and the finals. 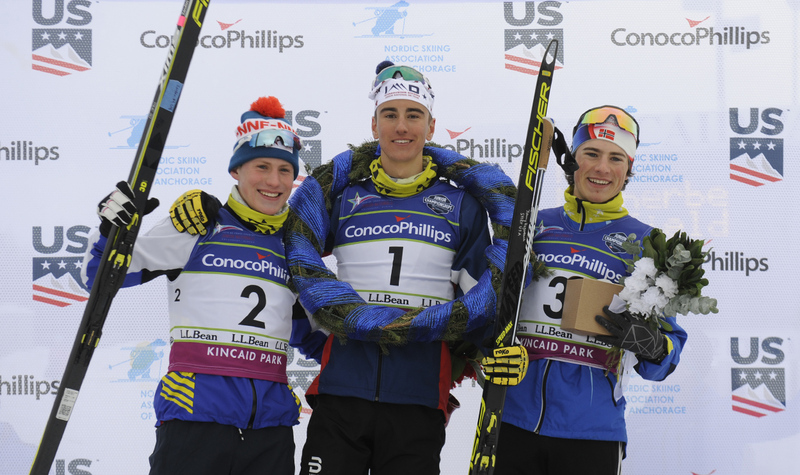 Erik Bjornsen was the top American finisher placing 18th and finishing fourth in his quarterfinal. 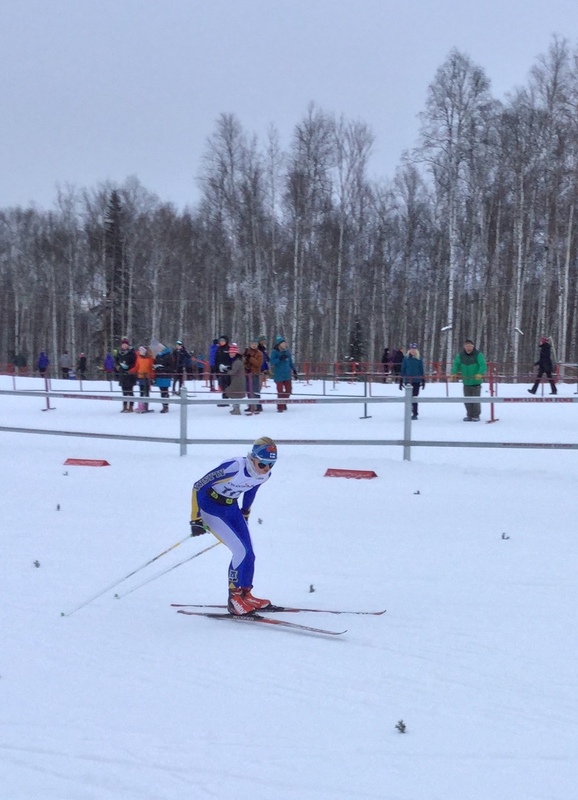 He was followed closely by Tyler Kornfield in 19th who also placed fourth in his quarterfinal. 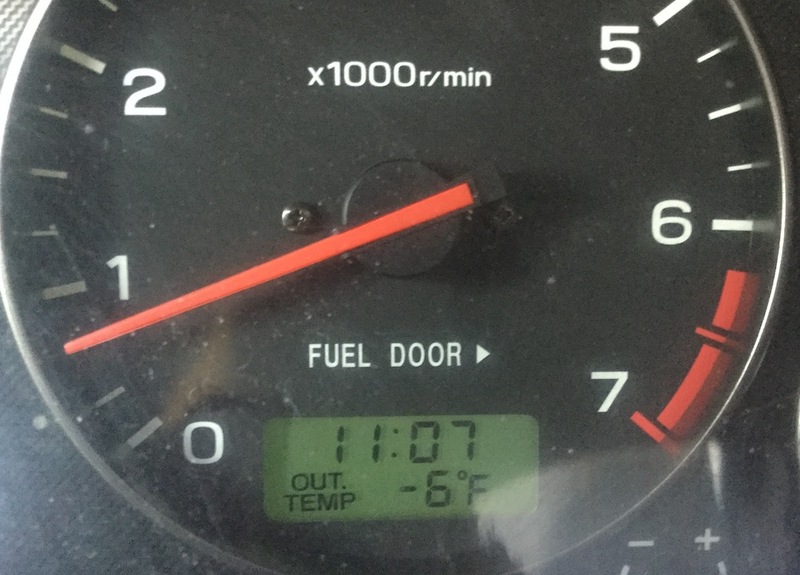 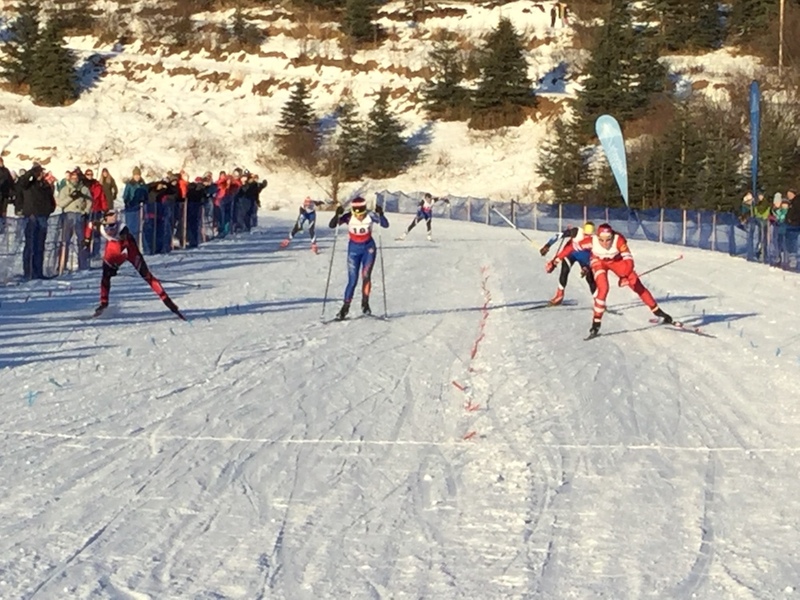 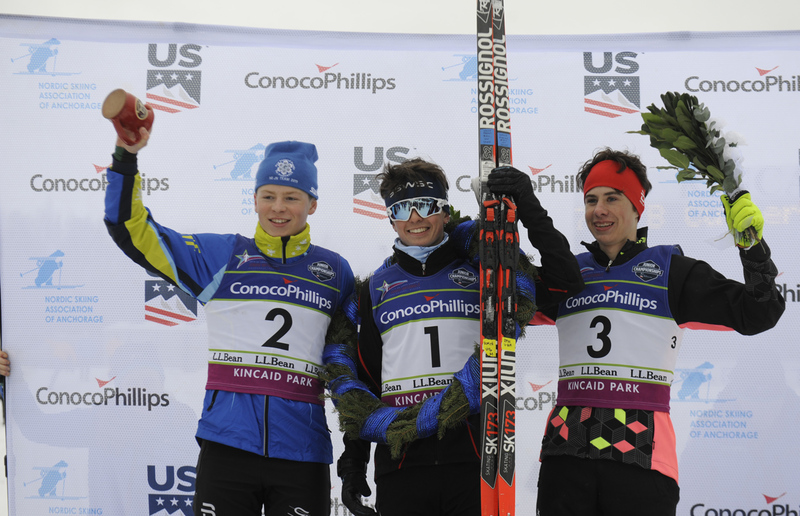 MIDWAY, Utah — Two Northern Michigan skiers topped the podium on Friday in the junior men’s classic sprint at U.S. Cross Country Championships, with Adam Martin beating out teammate Sam Elfstrom for the victory on the final day of racing at Soldier Hollow. 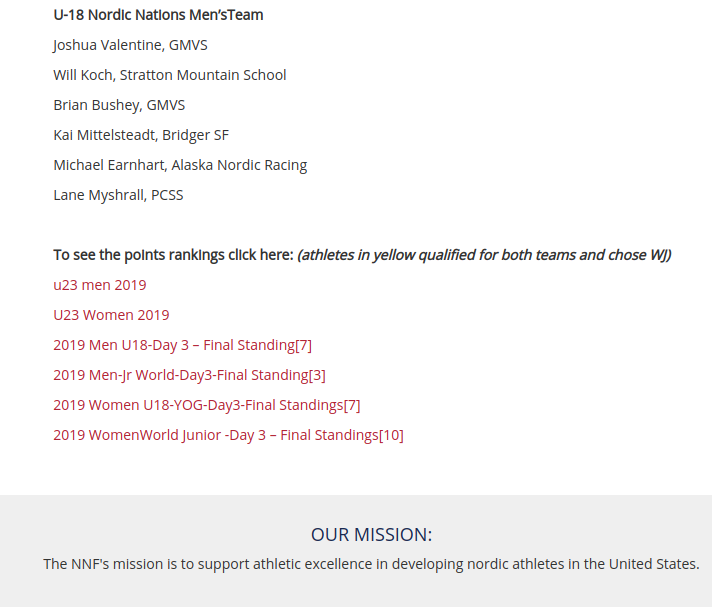 The fifth-fastest junior qualifier (outside the senior top 30), Martin, 19, went on to win his quarterfinal and semifinal. 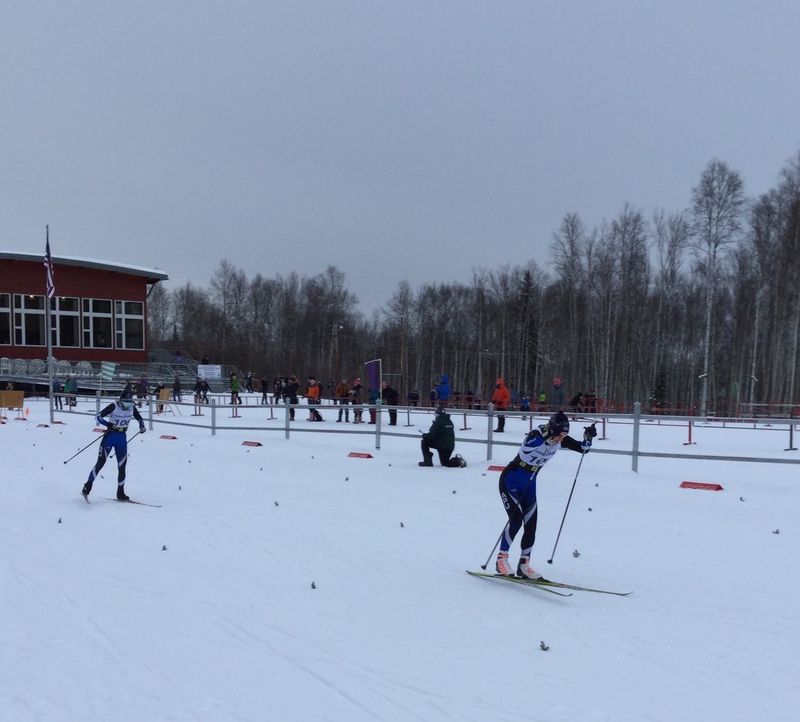 Elfstrom qualified in 10th and took the same undefeated route to the A-final, where he finished second ahead of Michigan Tech’s Kyle Hanson. 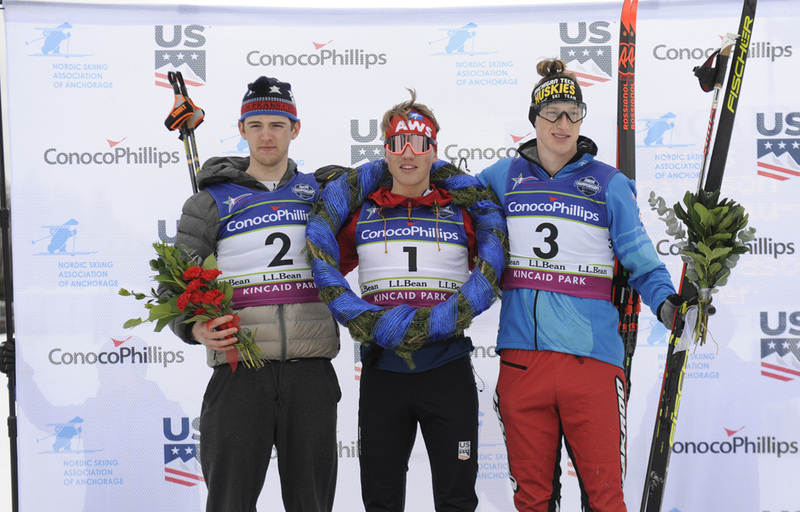 Max Donaldson, 16, of the Nordic Ski Club of Fairbanks, placed fourth, Jan Ketterson (Dartmouth) was fifth, and Cully Brown (Ski & Snowboard Club Vail) rounded out the A-final in sixth. 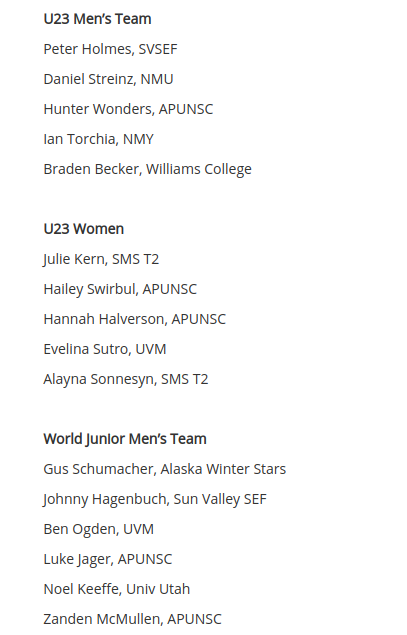 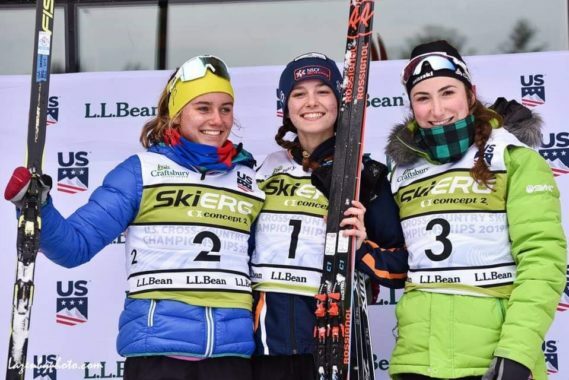 U23 World Championship team, who will also compete in Val di Fiemme, Italy, will be chosen after the final race of the 2014 U.S. Cross Country Championships on Friday the 10th of January.